This harmonica designed by Suzuki comes in a choice of three colours, red, blue and orange. It has a sleek modern design that is easy to hold and play. The holes are spaced widely apart so that anyone can play it at their first attempt. 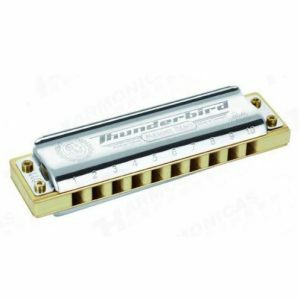 Comes with an instruction booklet so leaning to play this harmonica is easy. It’s made from high quality unbreakable resin, with top quality brass reeds and has no metal screws on the outside of the harmonica. Available in key C only. 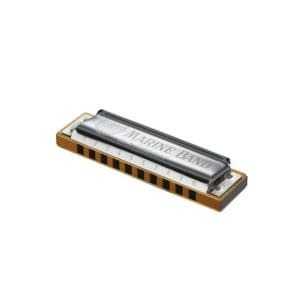 This harmonica is fun for all ages. 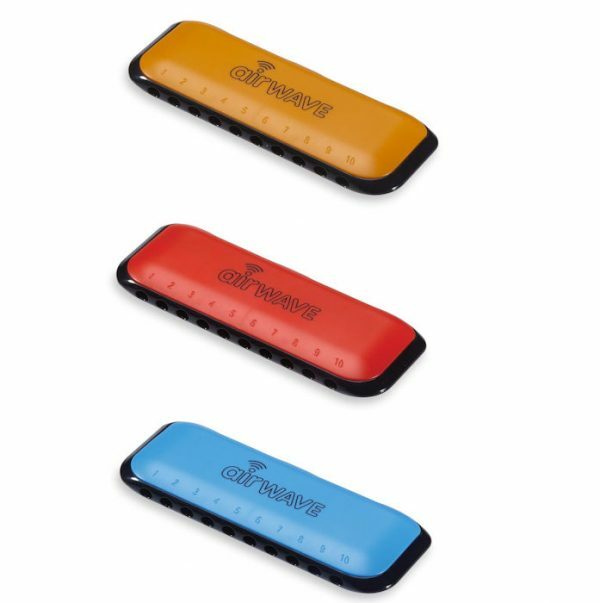 The Airwave Harmonica by Suzuki. Music…From the Harp!